Caribe Resort is a spacious Caribbean style resort located in Orange Beach. Beautiful condo on the 5th floor of tower C. Enjoy floor to ceiling views of Perdido Bay and the Gulf of Mexico! Caribe Resort is a spacious Caribbean style resort located in Orange Beach. 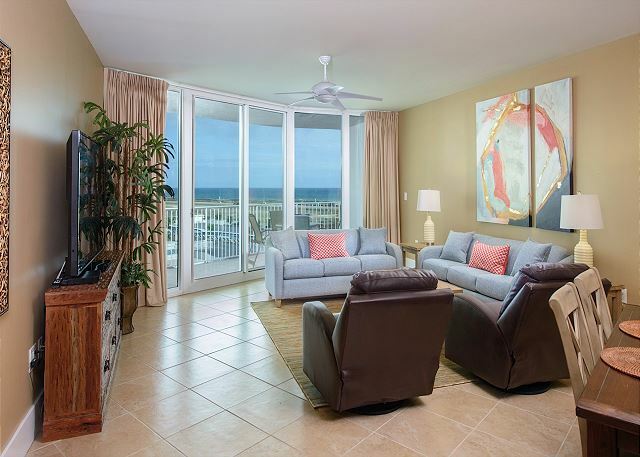 Beautiful condo on the 3rd floor of tower B directly facing Perdido Bay. 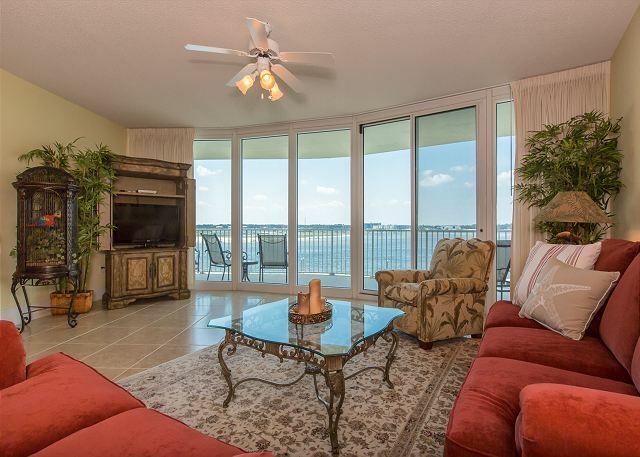 Enjoy floor to ceiling views of Perdido Bay and the Perdido Pass from the balcony.